for $353,000. This 1,933 square foot building was built in 1961 on a lot size of 0.40 Acre(s). 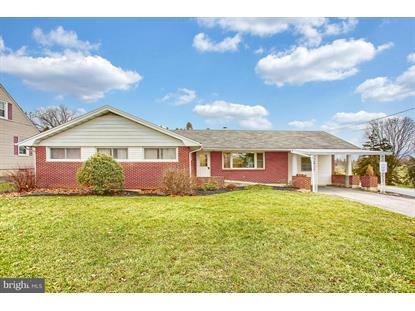 Great investment opportunity in desirable Derry Township! This ranch style property is currently utilized as a doctor's office, with four years remaining on an NNN lease. Current rent is $2800/month and tenant pays all expenses, less taxes of about $4300/year. Annual gross income of $33, 600.00. Property features a reception and waiting area, bathroom, and seven exam/meeting rooms. Exterior offers plenty of parking space. 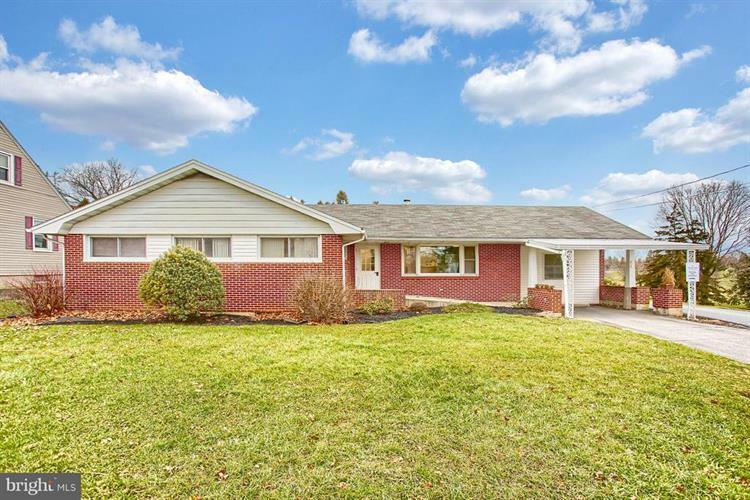 Fantastic location, only minutes from downtown Hershey!